There are tons of sign shops due to hundreds of thousands of businesses in the country. 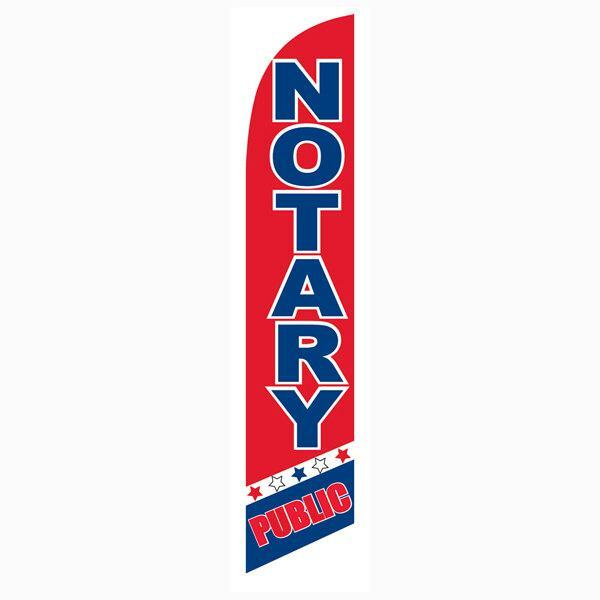 People need business cards, wedding banners, promotional banners, and a variety of other signage for their business. 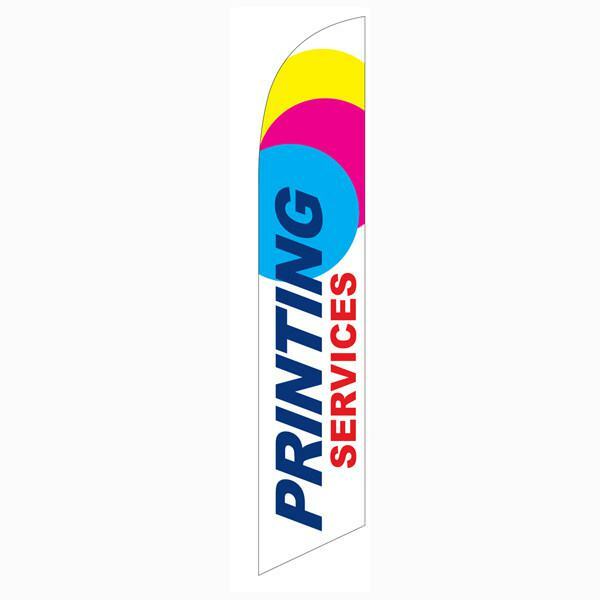 With our low-cost feather flags, you can advertise to your customers on a budget and stand out from your neighbor down the street. 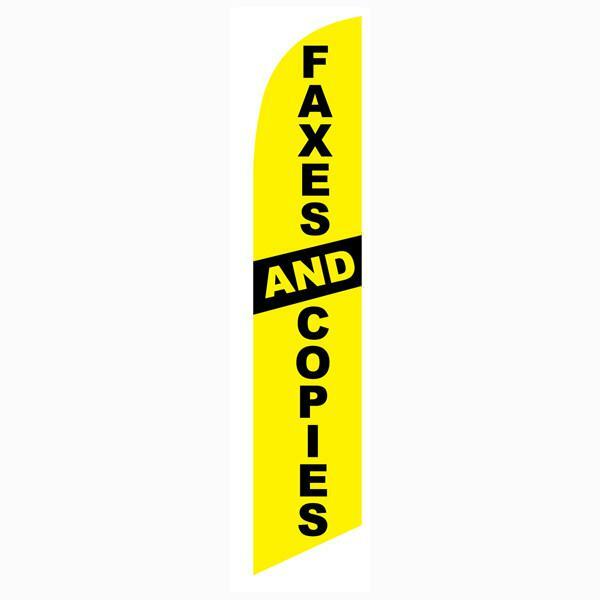 We also have wholesale and broker programs for sign and promotional shops. Contact us today for a broker quote at sales@featherflagnation.com. 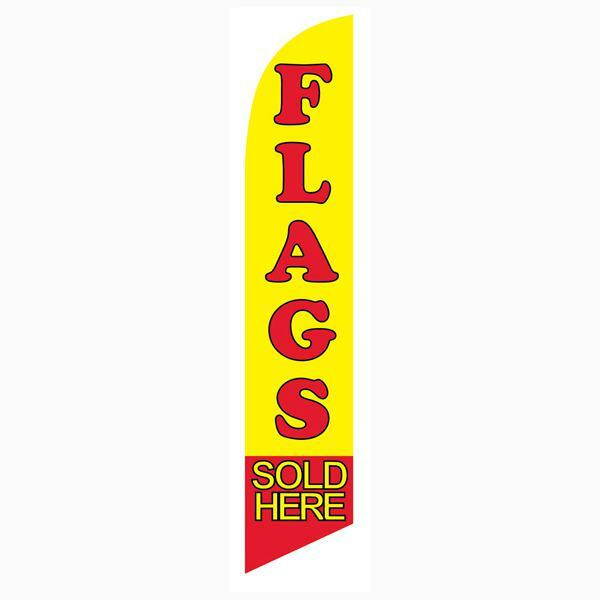 Sign and printing shop flags helped many of our brokers increase their sales. Stop waiting and buy today!